Hinduism has no single founder, no central authority or fixed creed. It is the world’s oldest existing religion. 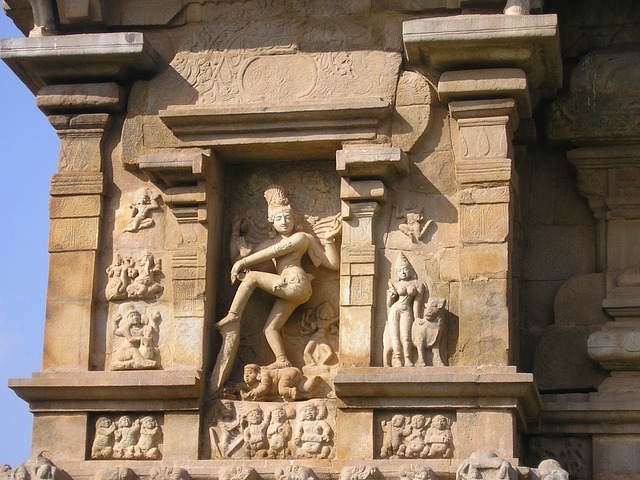 Some aspects of Hinduism (such as the worship of natural forms e.g. rivers as gods) can be traced back 3,500 years to the peoples who moved into India from central Asia. By 400 BC Hinduism had developed most of its present features. However since then, there have been important changes in its beliefs and practices.